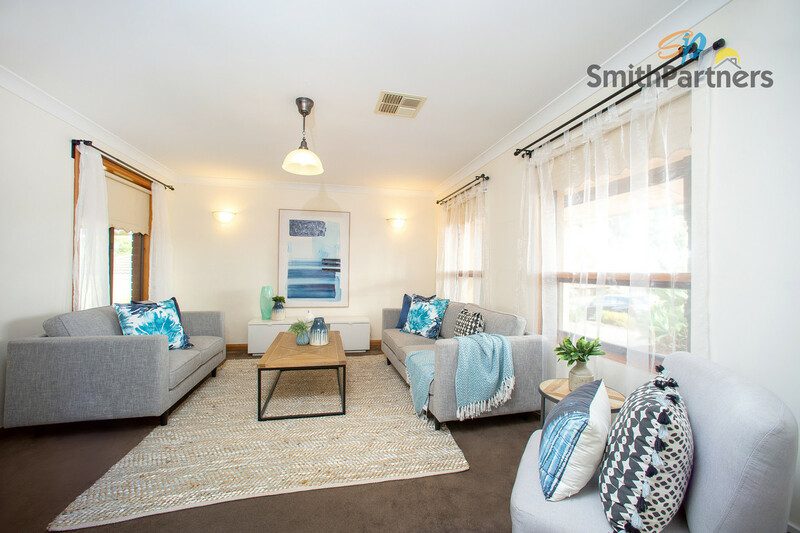 Ideally located in Gulfview Heights, this property has been beautifully updated and offers the modern family a great place to call home. 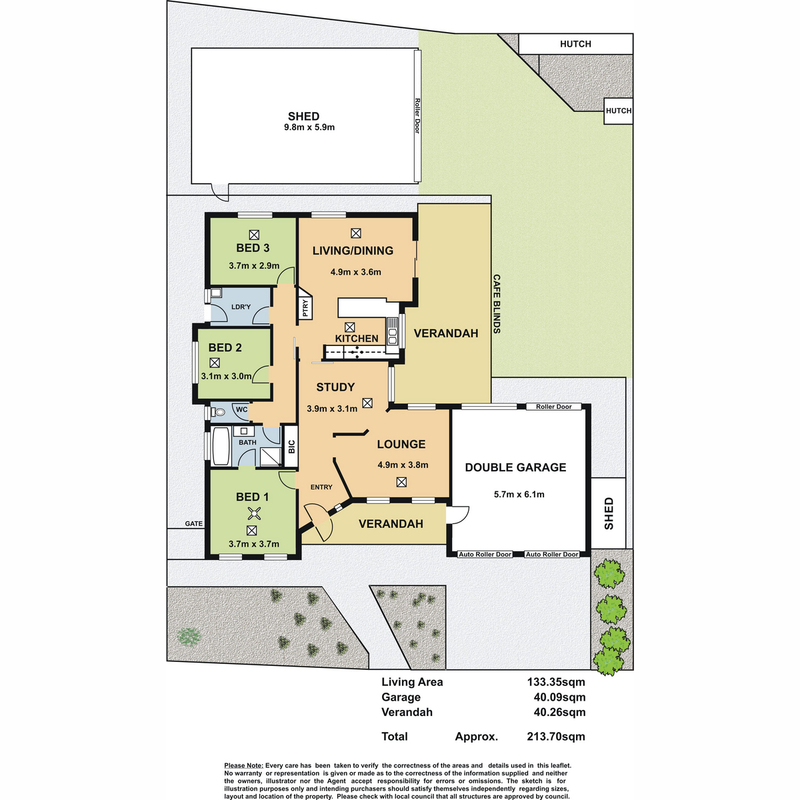 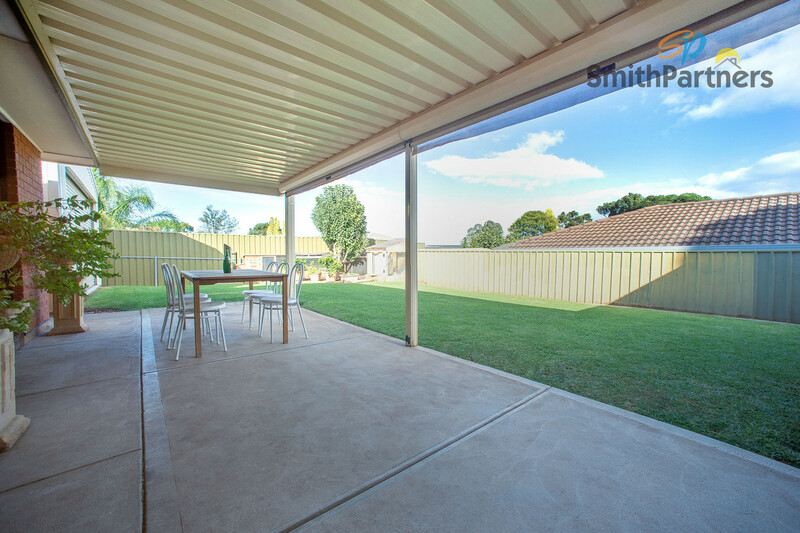 Offering quality kitchen, bathroom and large oversized shed with roller door access! 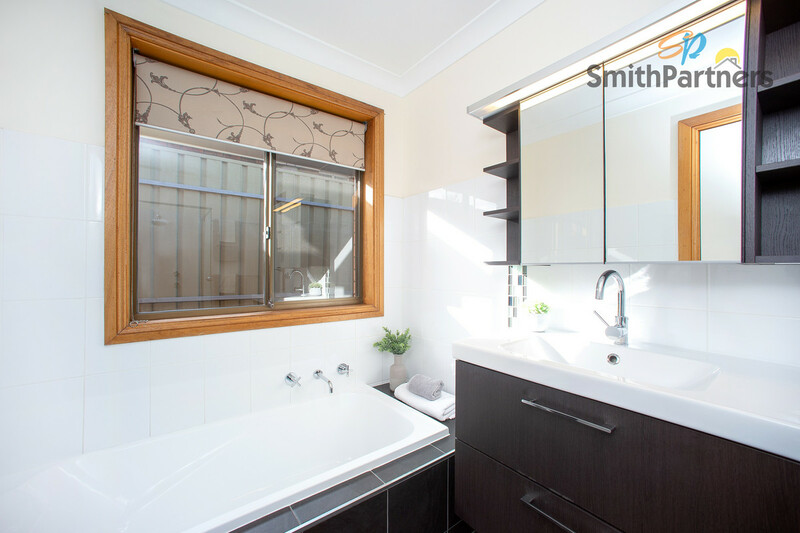 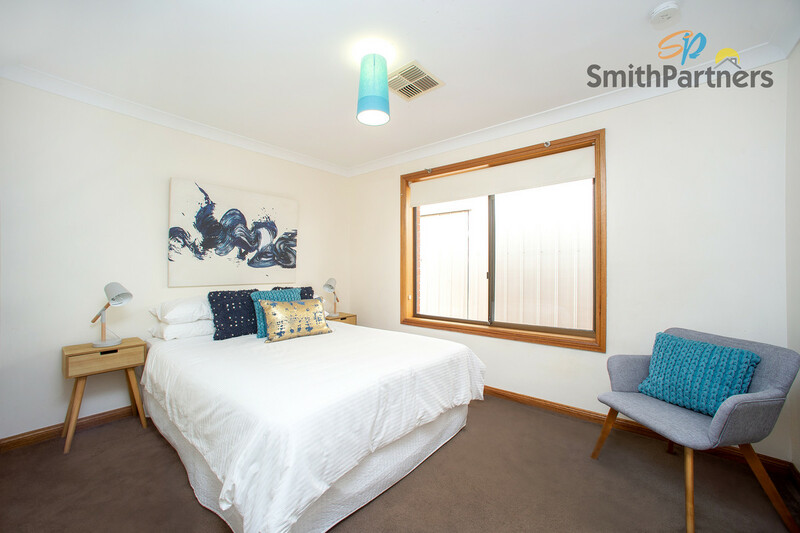 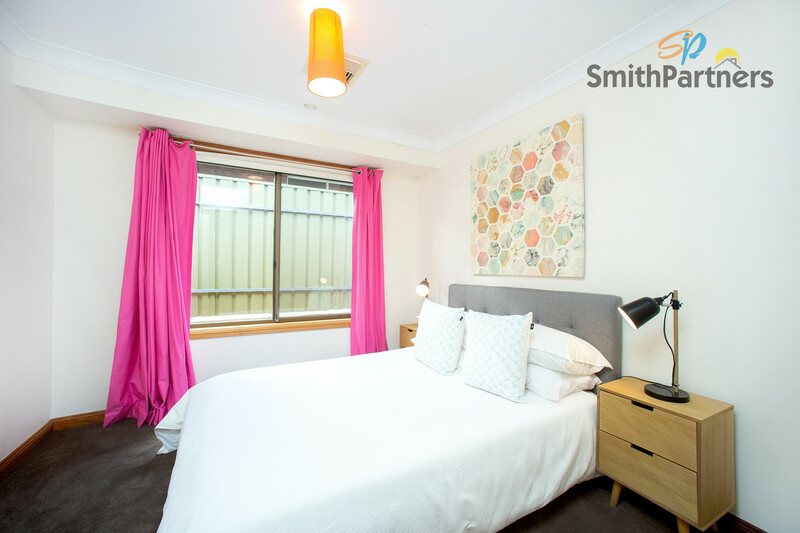 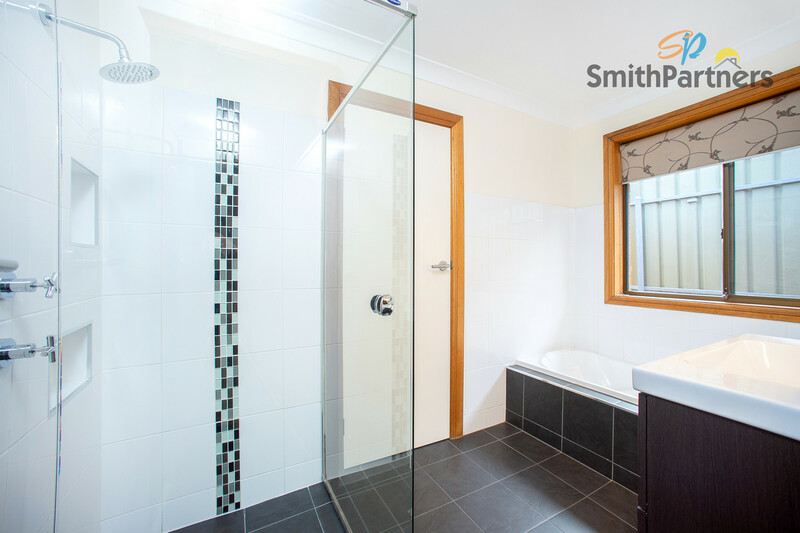 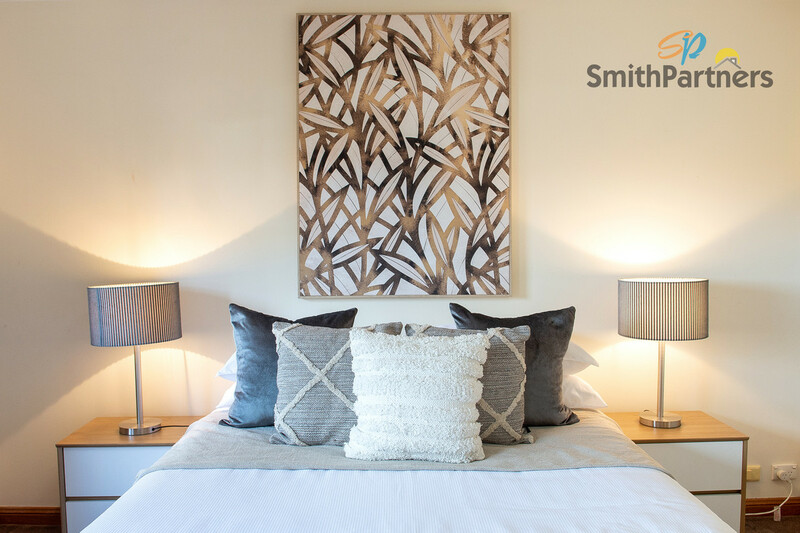 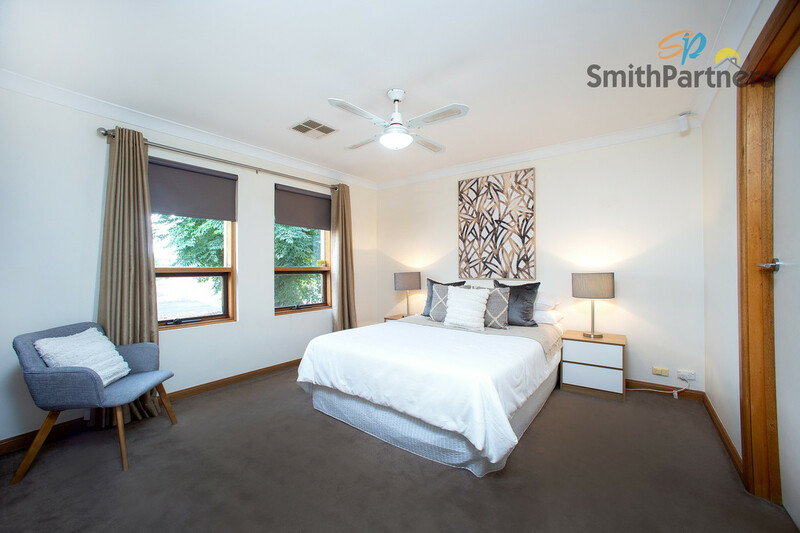 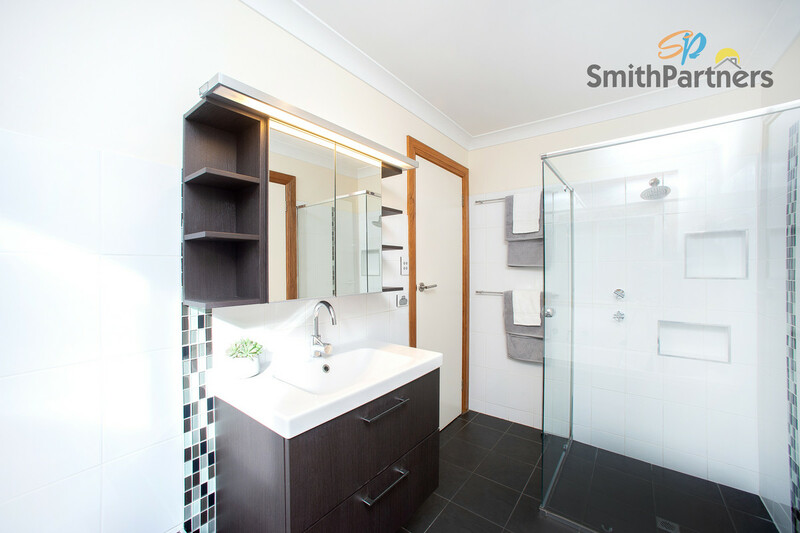 Comprising of three spacious bedrooms and a modern 3-way main bathroom. 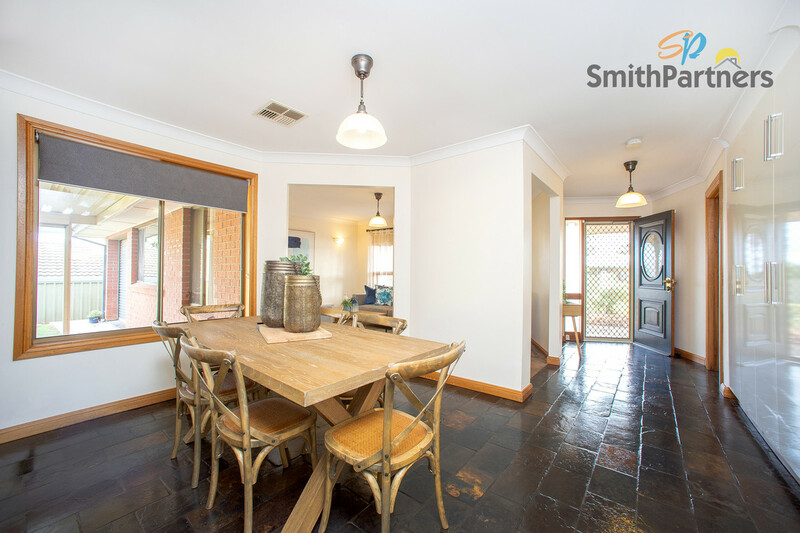 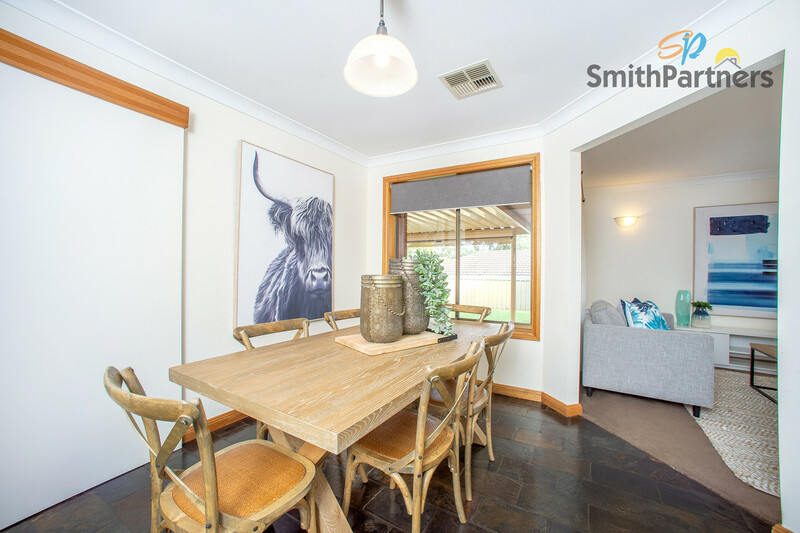 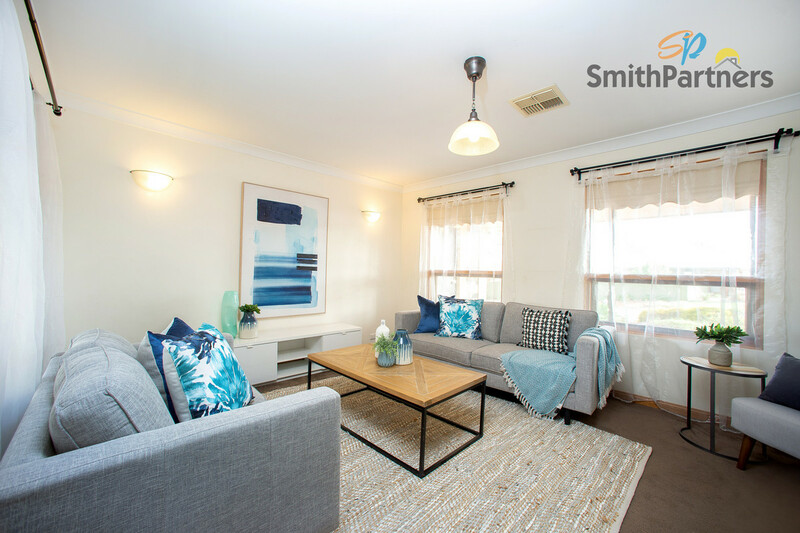 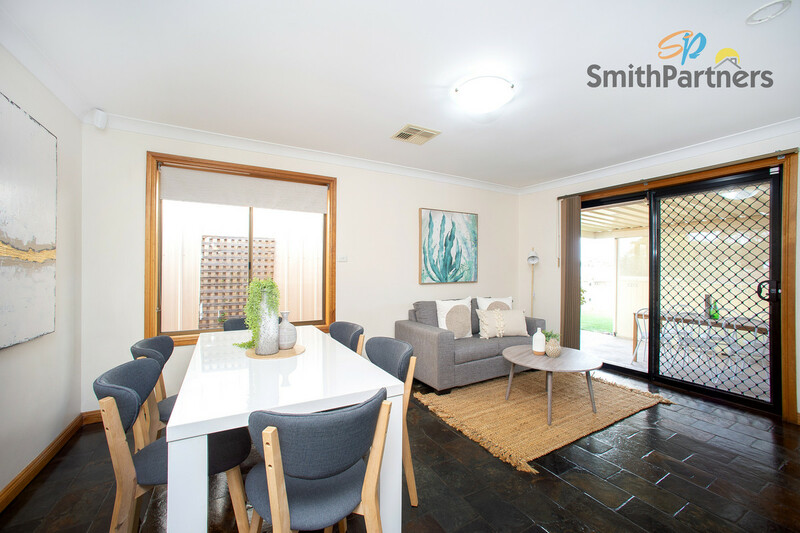 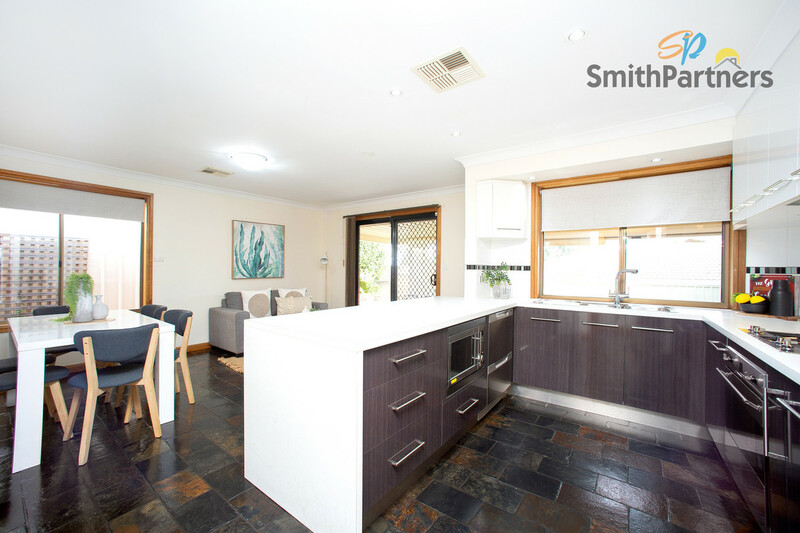 Three living areas offer plenty of space for the whole family including formal lounge and dining/study and open plan meals area overlooked by the kitchen. 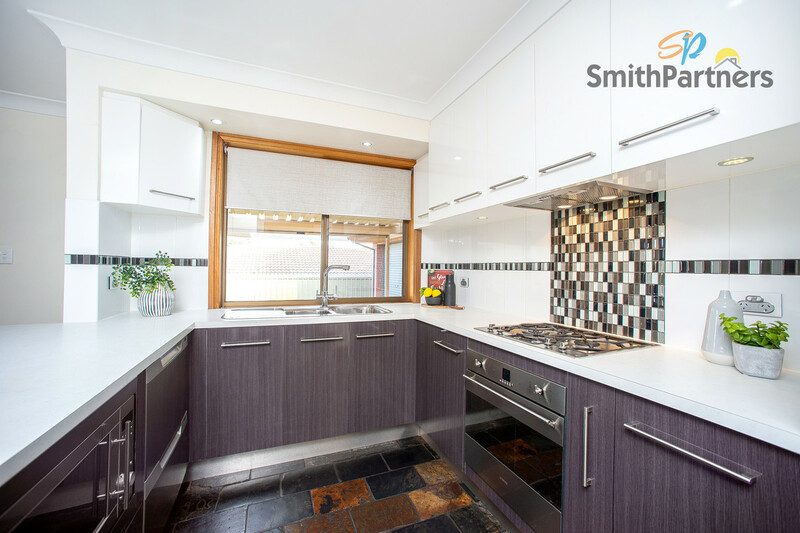 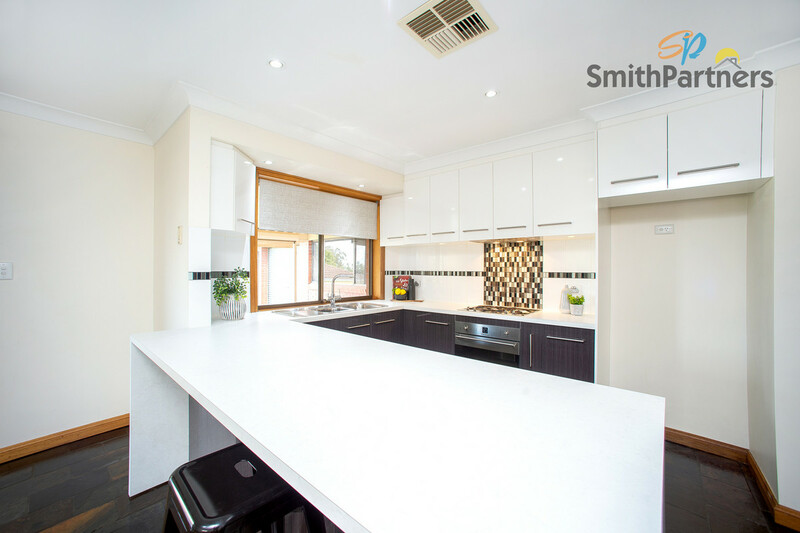 Complete with modern appliances, the kitchen has been beautifully updated to provide the perfect space to cook up a storm. 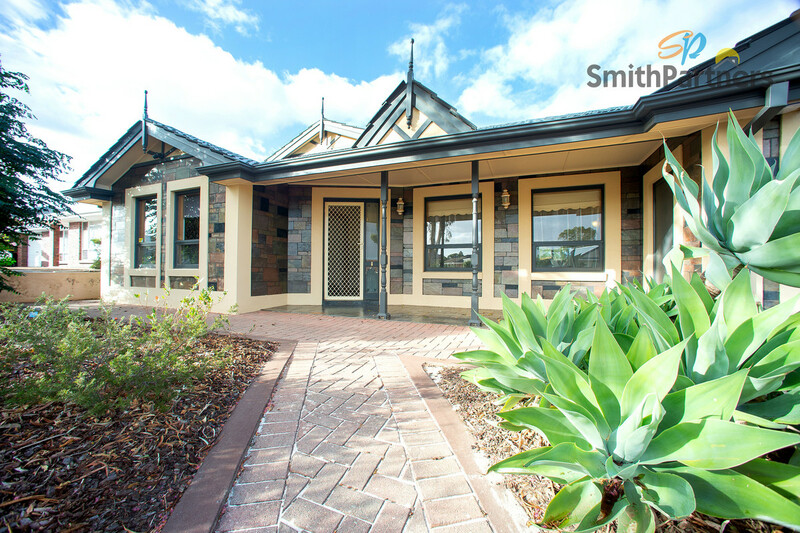 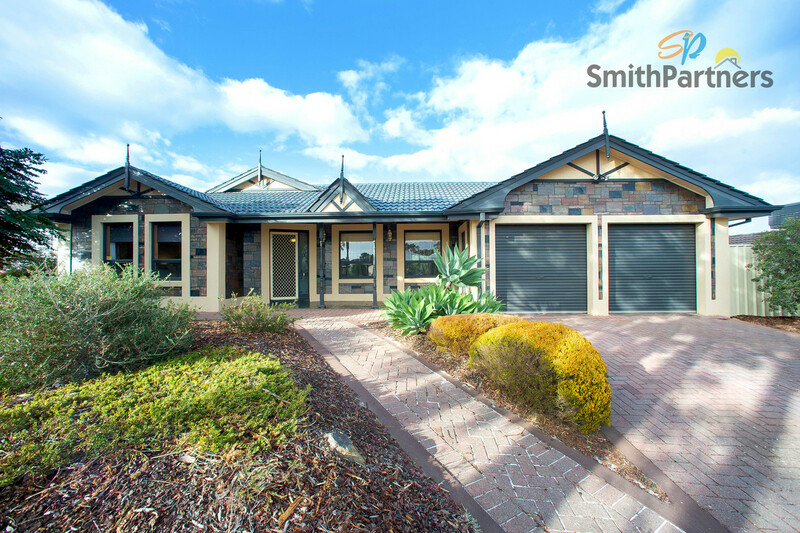 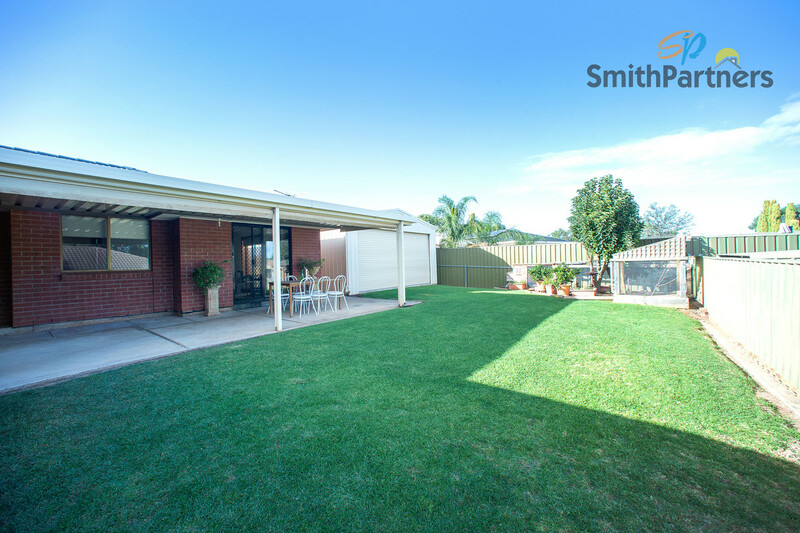 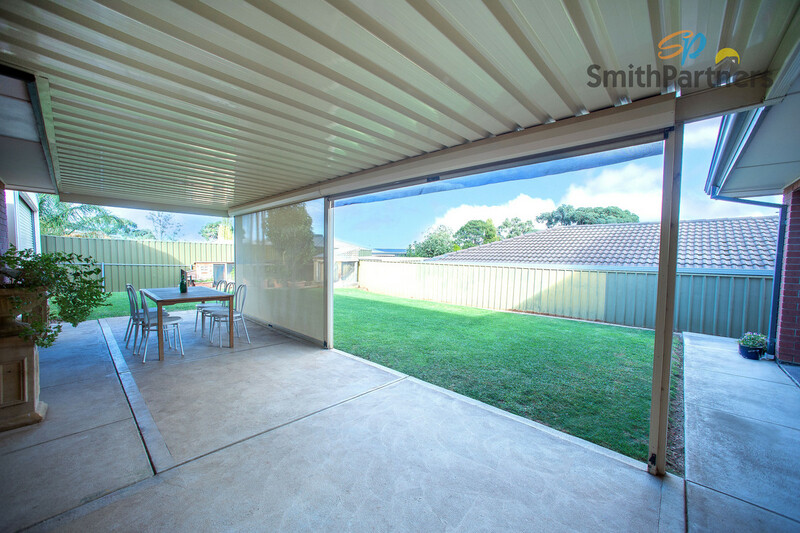 The low maintenance backyard is home to a family sized verandah with café roller blinds, large shed with roller door and holds two animal enclosures. 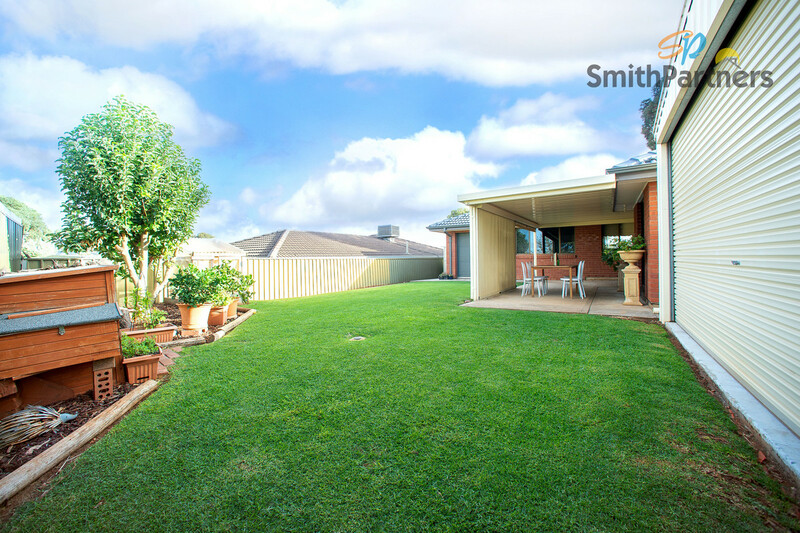 For added piece of mind, the backyard is visible from all three living spaces – sure to suit a family with young kids.